When it comes to managing rental properties, Ryan Bondy and Dave Bradt know their stuff. Bondy, owner of Evernew Professional Services, has been in the rental management business for over 10 years and oversees over 140 rental units across Essex County. Bradt is the building manager for Timbercreek’s Alexander Park Apartments, an 80-unit building on Riverside Drive in Windsor. Do background and credit checks on all potential tenants. Verify their income check their references, including previous landlords. “They have to prove they can pay for the apartment,” says Bradt. He adds that he often goes with his gut, and he hasn’t been wrong yet. Bondy goes one step further, working with each owner to develop a 40-point check list for finding the perfect tenant. “You have to do your due diligence,” says Bondy. The landlord and tenant need to agree to all terms before a new tenant moves in. A lease or rental agreement that clearly outlines rules, expectations, policies, late rent penalties and the length of the rental agreement is crucial so that both parties understand their obligations and rights. If the agreement is monthly, the landlord may end up getting short-changed. Learn and follow the laws governing landlords and tenants, including your obligations under the Ontario Human Rights Commission. Keep your rental clean and maintained properly. If you are unable to tend to needed repairs or damage, you will need to have a service provider who can take on any jobs that arise at your rental. “If your property isn’t in good shape, you can lose good tenants,” says Bradt. Avoid the temptation to give things away for free. We’ve all seen the ads: ‘One month’s free rent’ or ‘free flat screen TV’. Rental incentives can include just about anything free, and are offered to get a tenant to sign a lease. 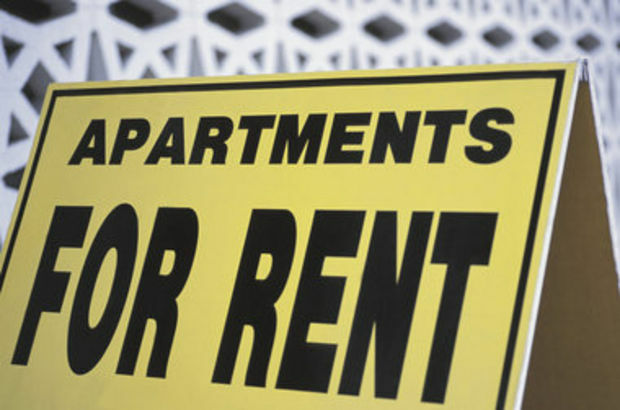 Be prepared to have your rental vacant for at least 60 days. If you are prepared to have your rental vacant for a period of time, you are less likely to get yourself into a desperate situation – and end up renting to just anyone. “If they need the incentive to move in, they are likely not qualified to be there,” says Bondy. In addition, it may be a red flag if the tenant does not respect and appreciate their current rental agreement by giving their current landlord the required notice to vacate the premises. A rental property can be an excellent source of income, but a good landlord is one who knows as much about the business as possible. Property owners need to do their homework and be prepared to handle all aspects of managing the property to ensure they are responsible, and their tenants are as well.